for $99,900 with 3 bedrooms and 1 full bath. This 1,056 square foot home was built on a lot size of 40 X 114. 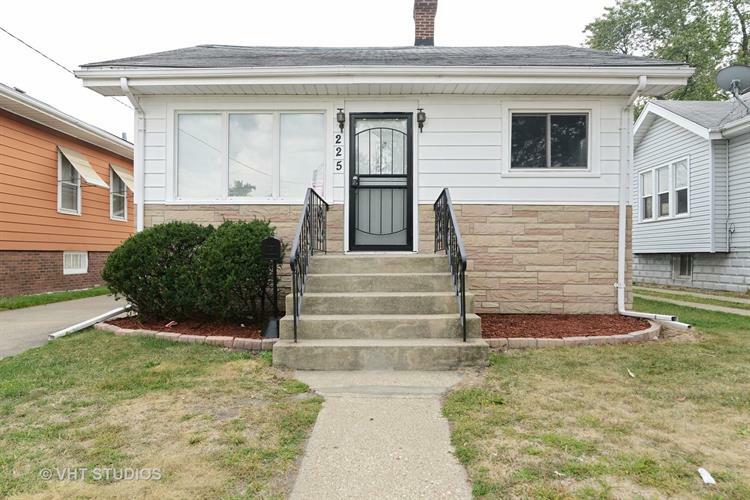 Very Sharp, Newly Remodeled and Upgraded 3 bedroom Ranch home with Full basement and EXTRA LARGE 2.5 Car Garage. Features include Upgraded eat in Kitchen with New Cabinets, Granite Counters & Stainless Steel appliances. The updated Bathroom features New sink, Vanity, Fixtures and upgraded Ceramic Tile. The Living room, Bedrooms and Dining room have all been Freshly Painted and have Beautiful Refinished Hardwood flooring. 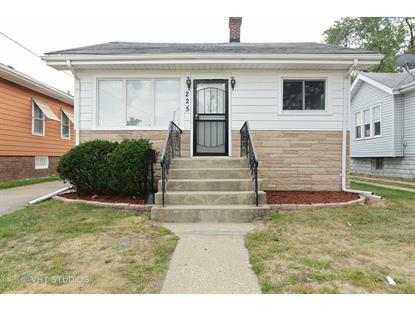 FHA Financing is Available Great home!